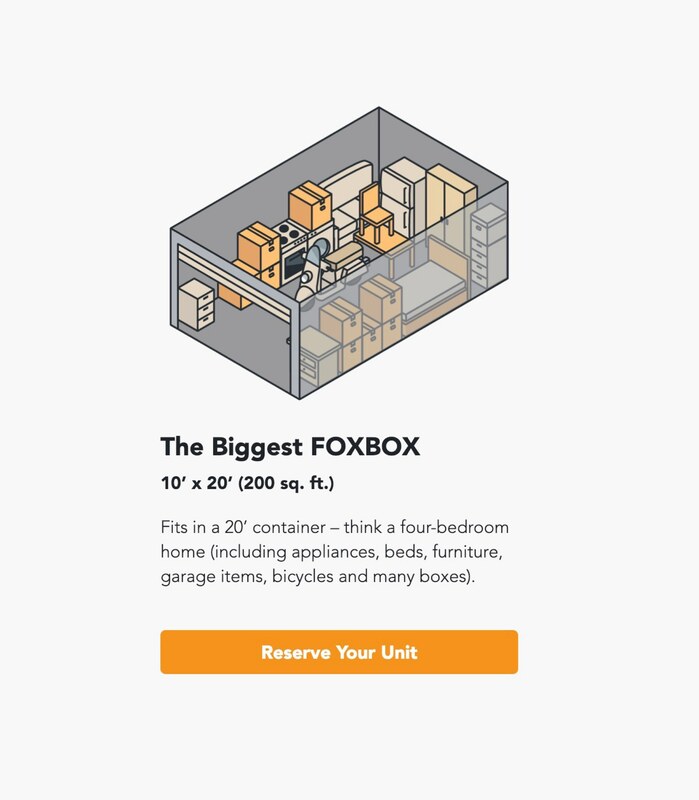 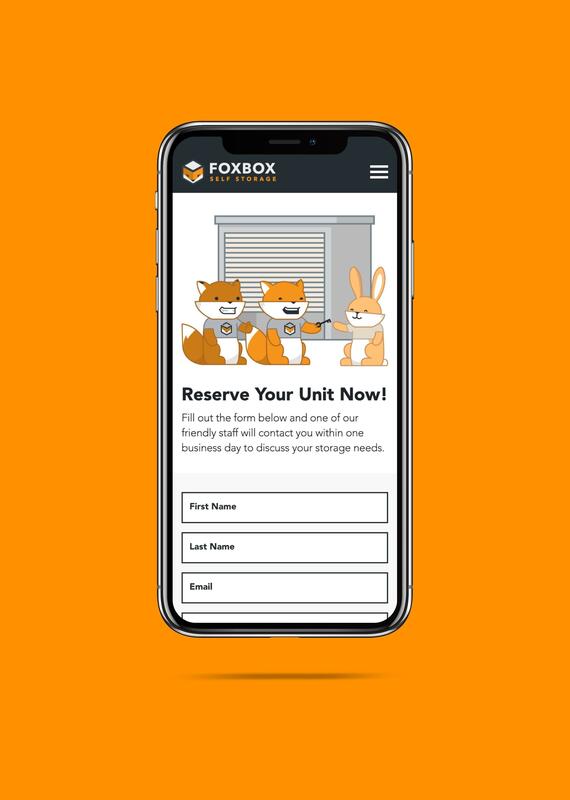 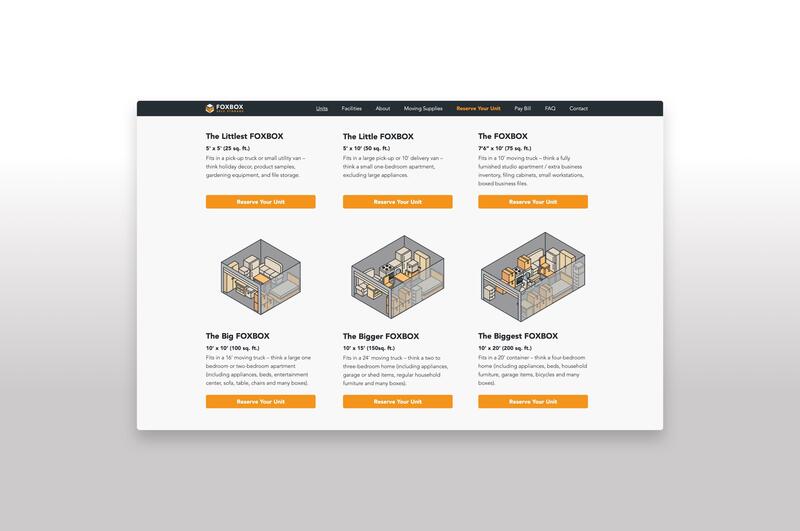 With over 450 storage units - from multipurpose to underground vehicle lockups - and state of the art surveillance, FOXBOX provides absolute peace of mind when it comes to self storage. 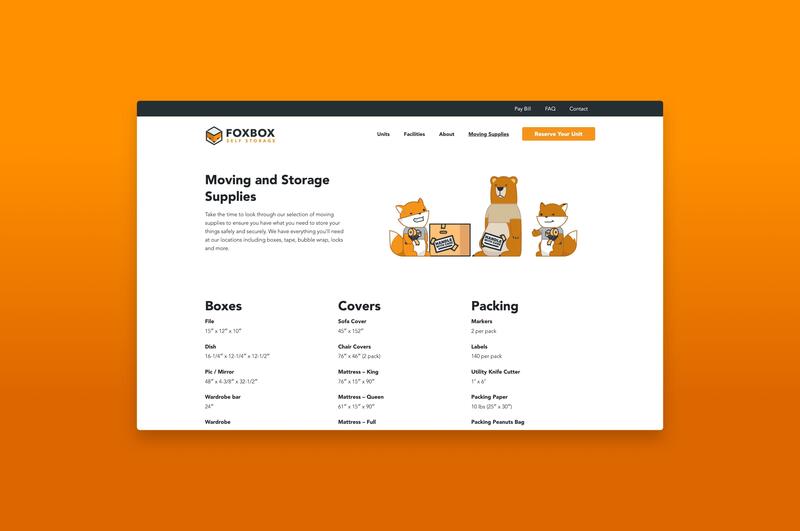 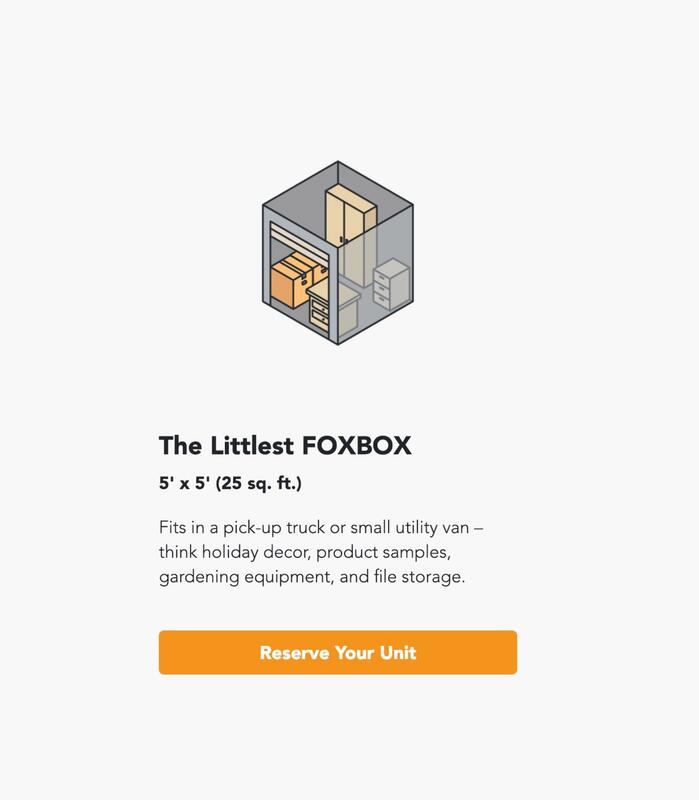 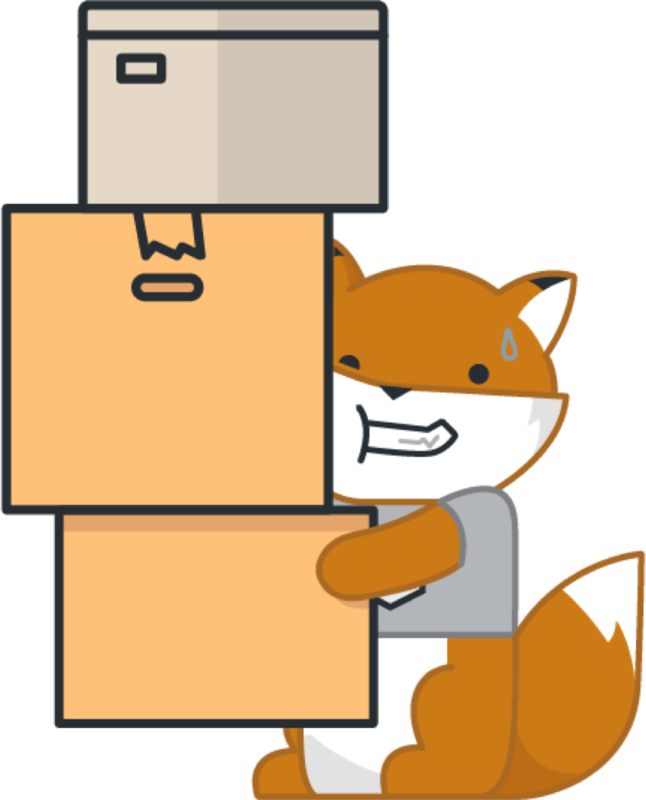 Building on their existing logo, we crafted a graphic identity around illustrative foxes and playful copy, airing the lighter side of self storage. 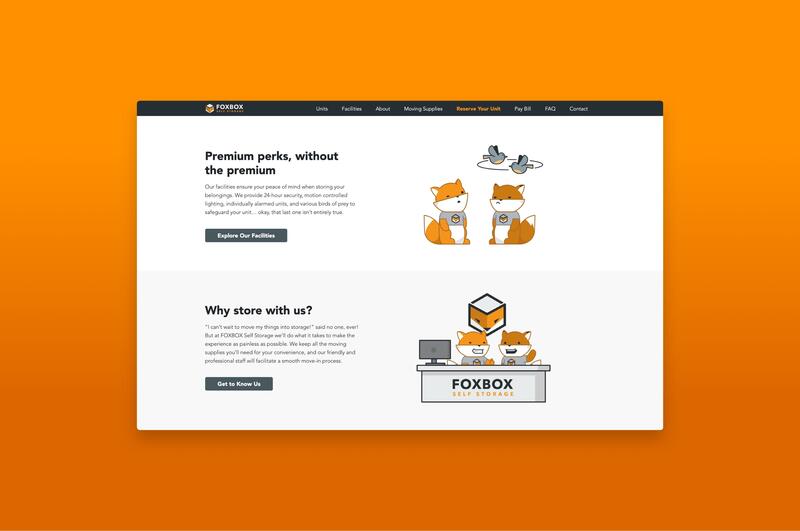 We built brand narrative through illustration, bringing the foxes to life and dropping them into bizarre and humorous scenarios. 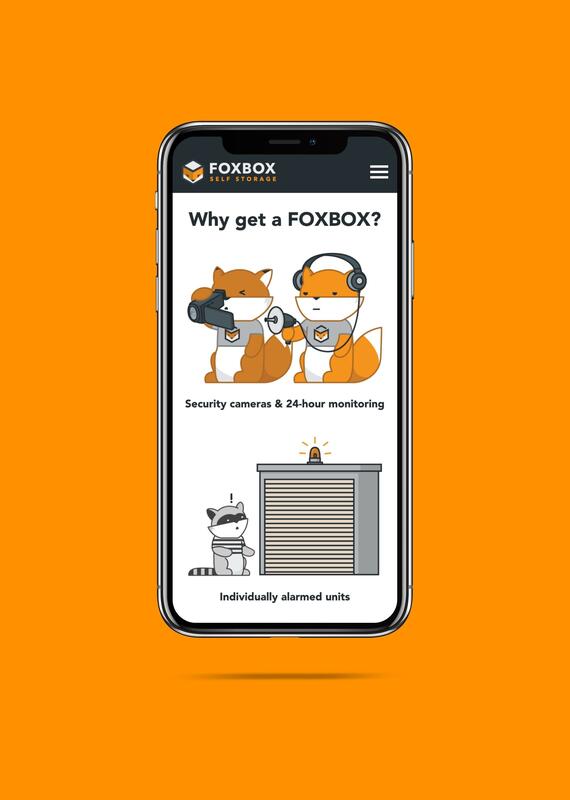 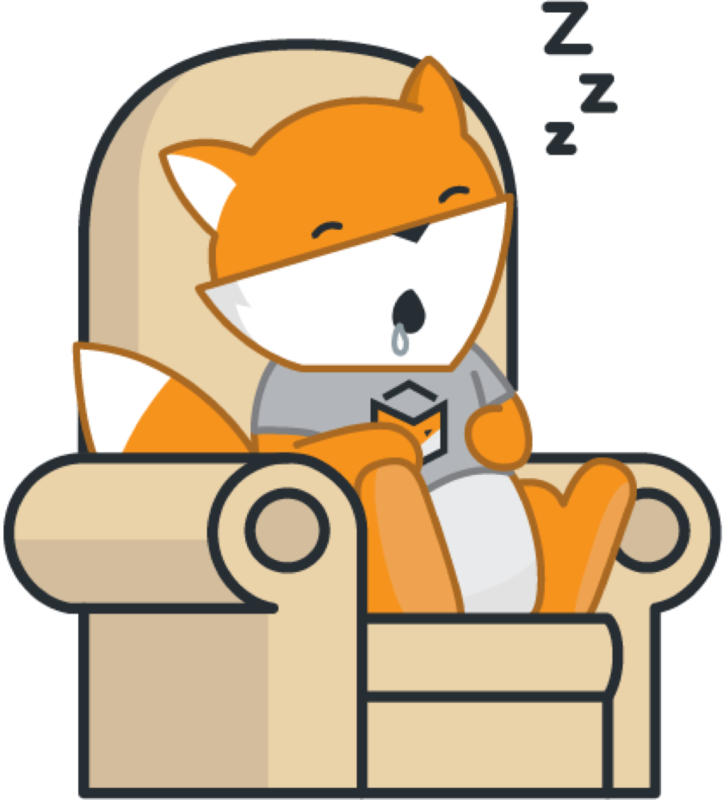 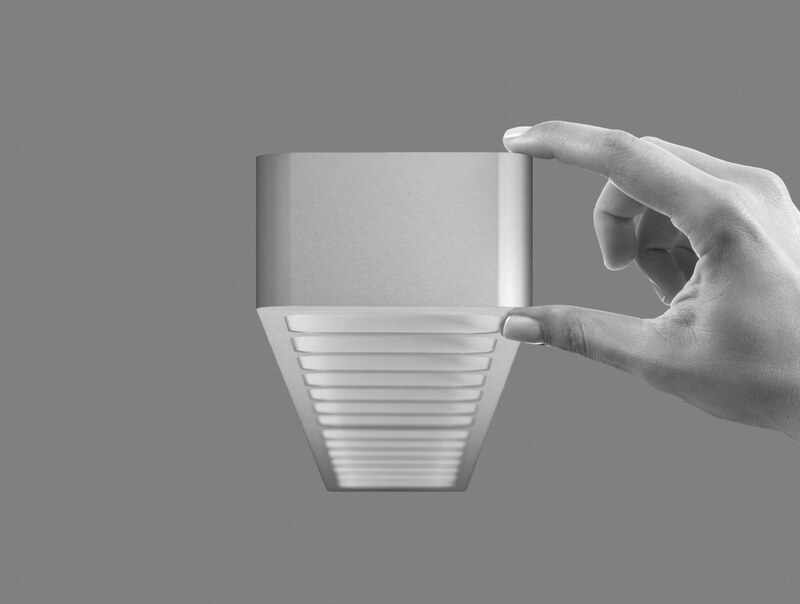 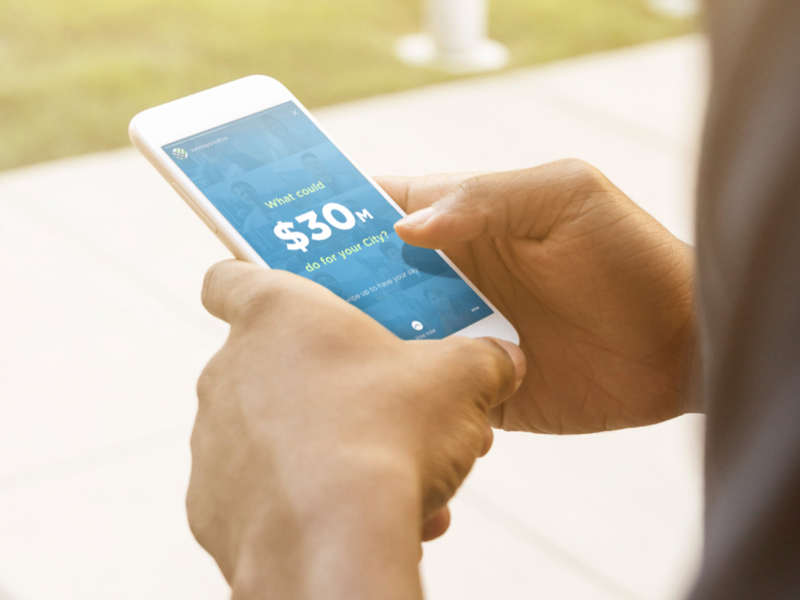 FOXBOX has a goal to help people live more efficiently, and strive to provide exceptional service and hassle-free security. 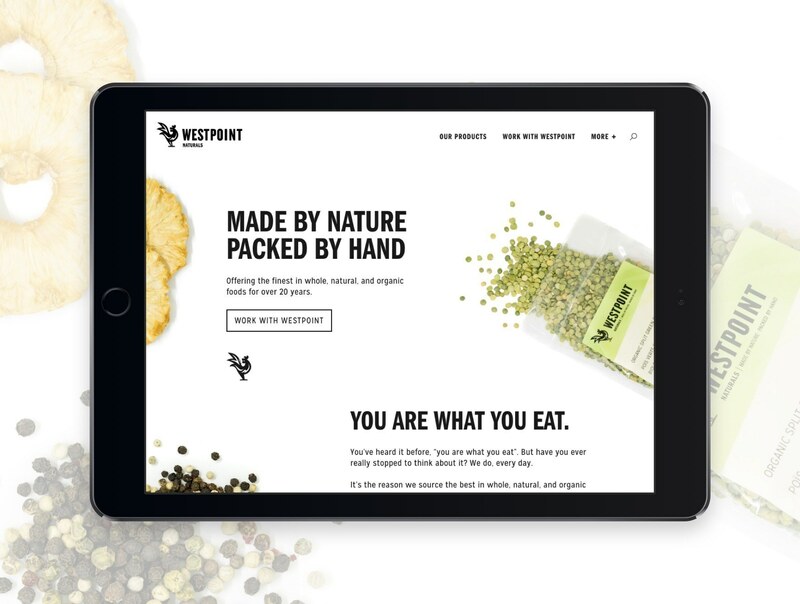 We built a website that aligned to this vision. 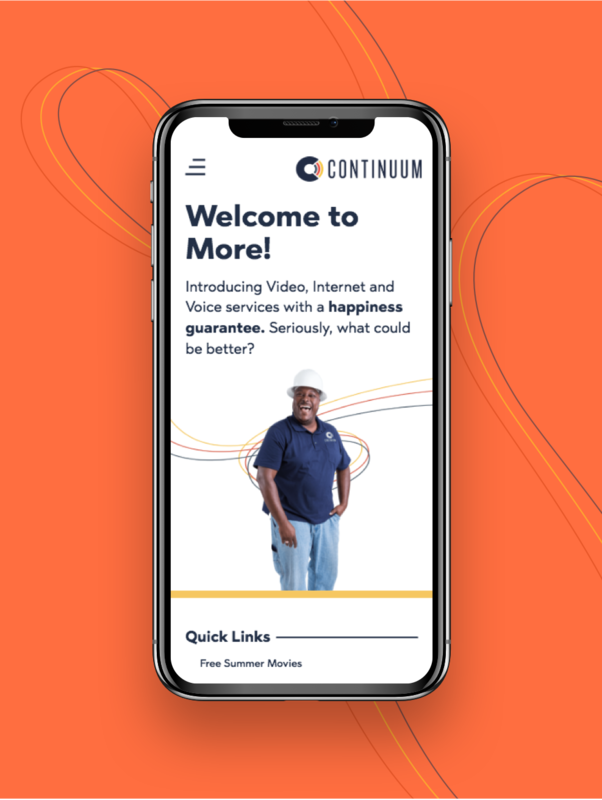 Easy to navigate, accessible, trustworthy and of course, light hearted. 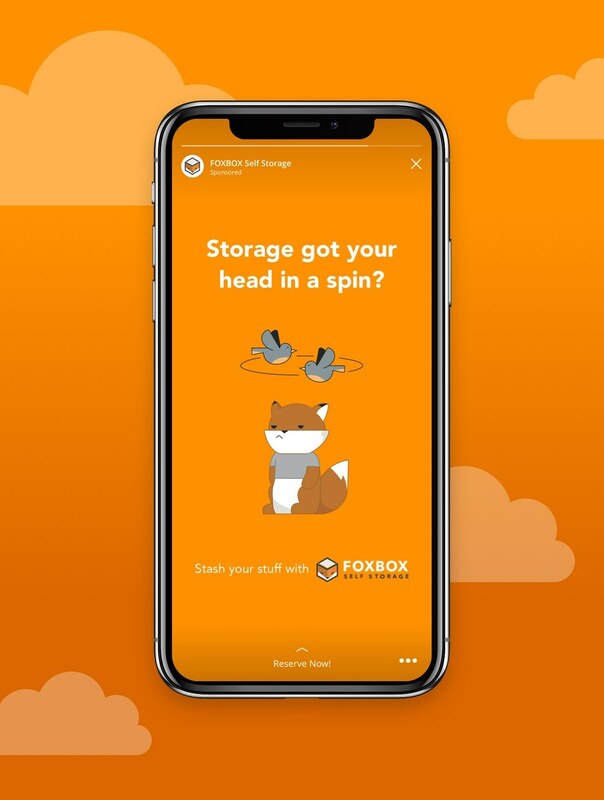 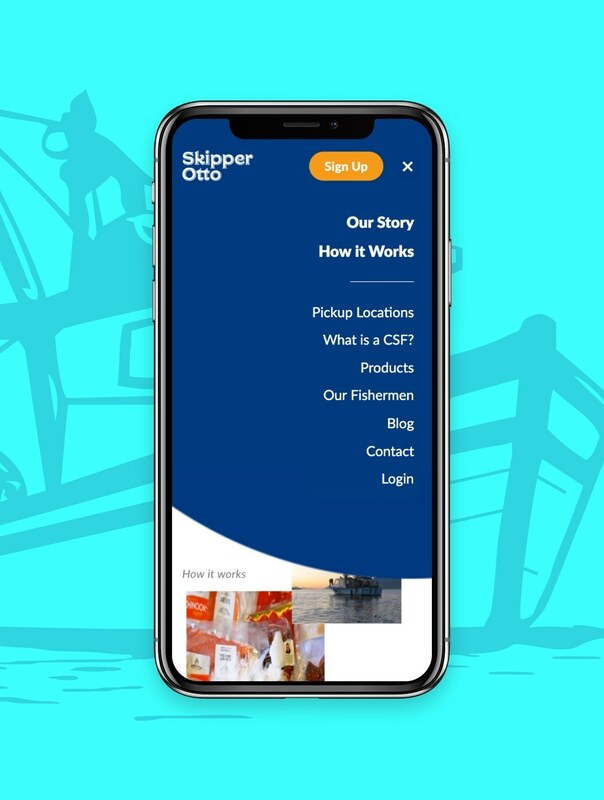 We also ran an ad campaign prior to FOXBOX opening which reached over 65,000 people across Facebook, Instagram, and Youtube.